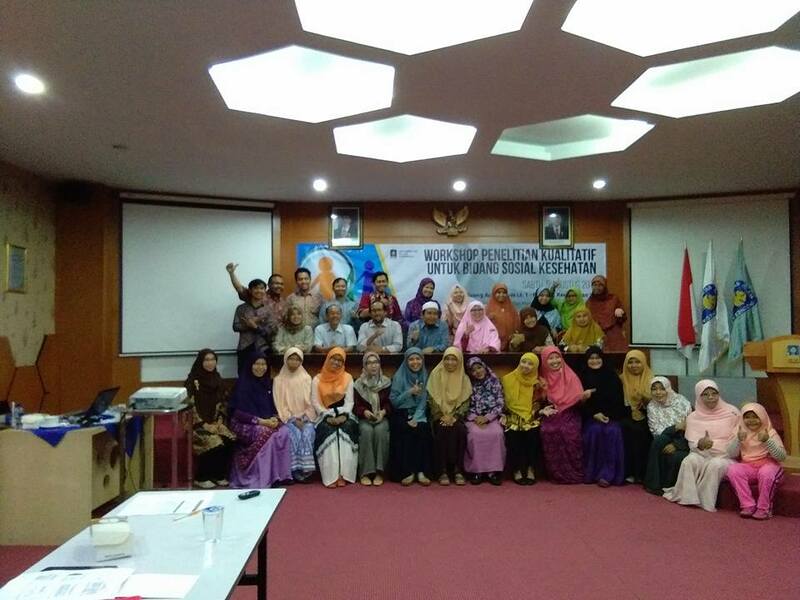 Yogyakarta, UII Medical Faculty – This time the research and public service Units (UPPM) Faculty of medicine UII, held a workshop “Qualitative Research to the field of Social Health”. This event was held on Saturday, 12 H/05 1438 Dzulka’idah August 2017 at 7.30 a.m to 5.00 p.m in the Auditorium of the Faculty of Medicine of UII campus. In this event also presented various paradigms in qualitative research such as postpositivisme, constructivism, and critical theory (critical theory). Not only that, all kinds of qualitative research design also peeled completely from Phenomenology, ethnography to grounded theory together with CICP Psychology Faculty of UGM. In addition, the event also presents the stages of what has to be done before scientists conduct research. After learning the Foundation theory, scientists should also have a high motivation in itself, that is not easily wobble high wind in doing research. Scientists will also have to have an attitude like a researcher as understanding the many theories and conscientious in analyzing. All of them is the provision to be researchers who develop and useful in society. In order to create a new generation of more critical, at this event also held a case study presented by Dr. Dra. Retna Siwi Padmawati, M.A., as moderator. This case study is divided into three, namely the instrumental intrinsic case study, case study, and multiple or collective case study.